Hi, this blog is very helpful. 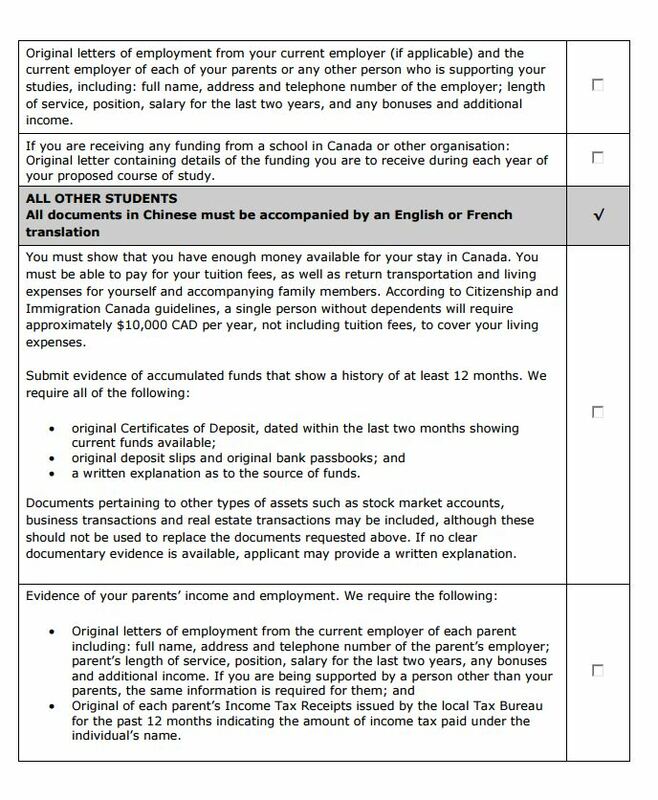 I have a question, because im going to apply for the student visa, with the financial support from a third-party and also with my parents, do you think those two financial supports would help my application? 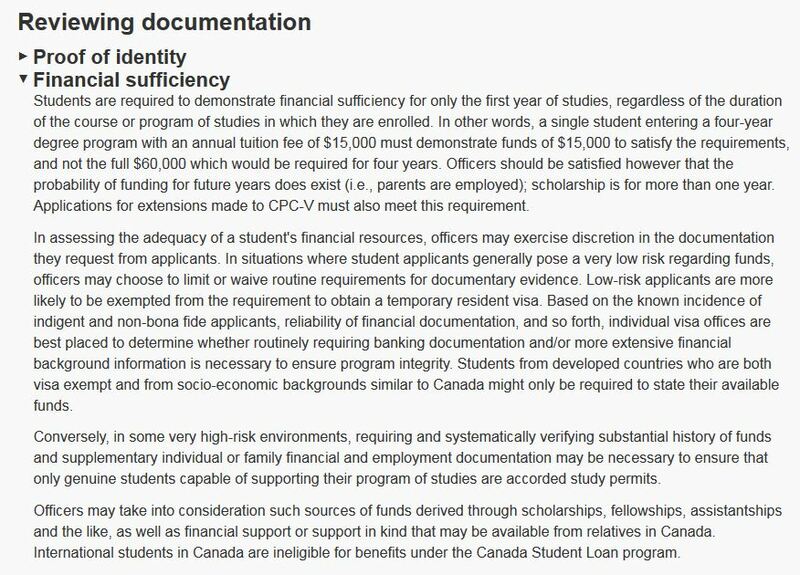 or they’re just considering one support, either from a third-party or from my parents? thank you so much! 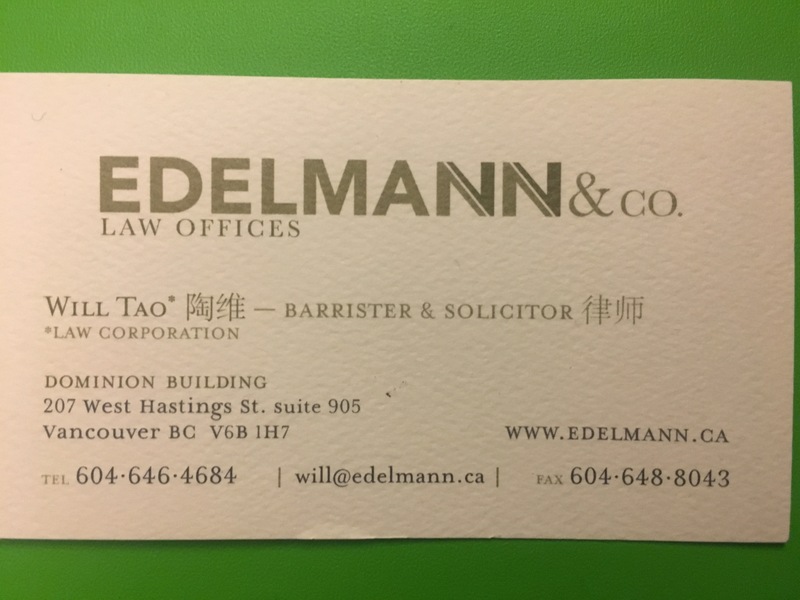 Hi Melissa – feel free to email me at will@edelmann.ca and we can set up a consultation.